Pony love. Photo courtesy of the NAYC FB page. You know what I love most about watching NAYC? The obvious love that those young riders have for their horses, and how they don’t hold back with showing it. 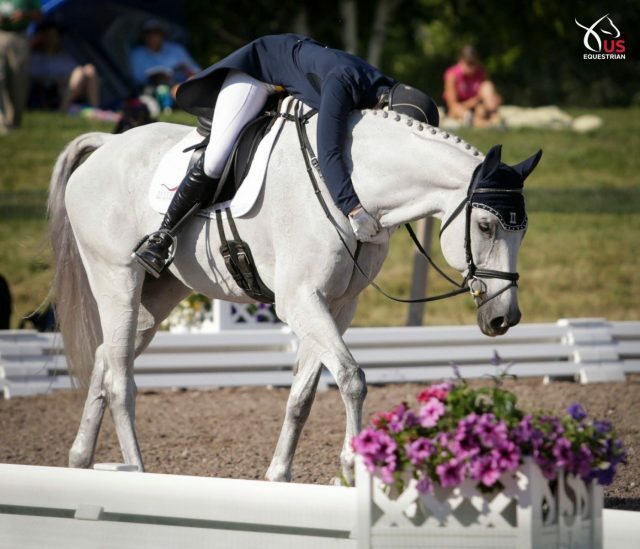 We could use more of that in the professional ranks with adult riders, because when we spy that kind of overt passion, we all can relate. After all, isn’t the love of a pony why we all got here one way or another?